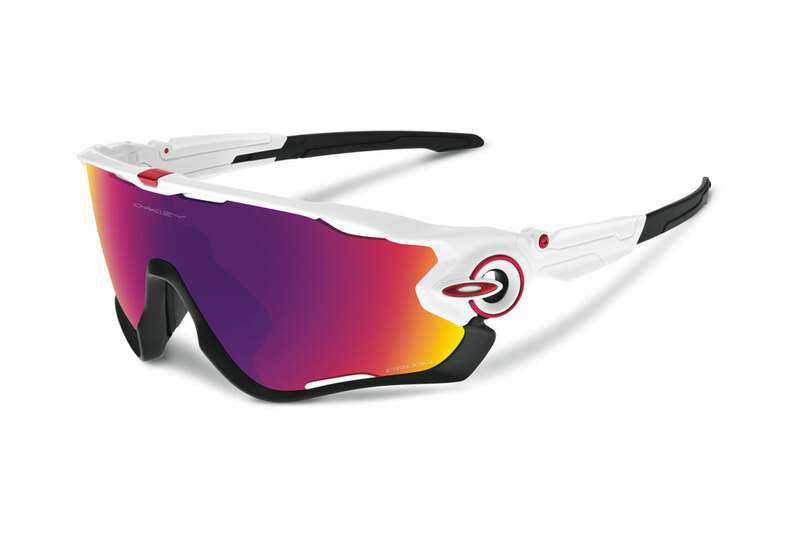 Oakley, in conjunction with Mark Cavendish, has launched a new pair of sunnies called JawBreaker. They’ve been hailed, by Oakley, as the “no compromise eyewear option.” No April fools here, you really can get your hands on the very same product seen lately on the Manxman. Cavendish, with Oakley, is said to have gone through 100 design iterations and 9,600 hours of lab and field testing for the last two years, before each part of the JawBreaker partnership was happy for it to be launched. Cavendish is renowned for changing and adapting his position and bike to ensure it is perfect and says that when he puts on eyewear “it’s like putting on armour”, hence the name of the challenge for the creation of JawBreaker ‘armour for speed’. The JawBreaker design incorporates Switchlock technology, as seen on the RadarLocks. The idea is that the frame opens like a jaw, allowing for easy lens change without stress or damage on parts. Frame arms are adjustable for different helmet strap designs, while the overall shape is said to aid better upward field of view — something that Cavendish may have asked for, especially for the sprint days when he utilises his unique style we’re all so familiar with. JawBreakers will be available with the new Prizm Road lens, which helps emphasise vision for the unpredictable road conditions and street furniture faced in racing. The idea is that the lens is suited to the environment; more so than the light condition, to help riders see subtle changes in the texture of road surfaces, for example. 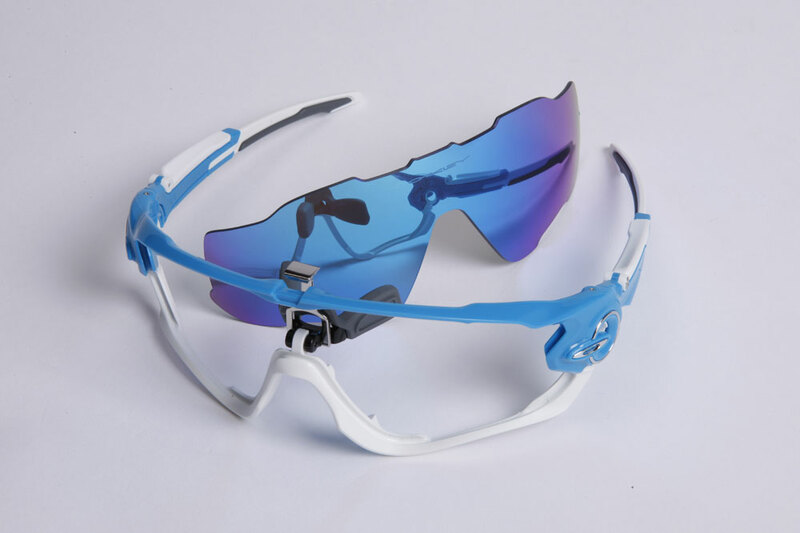 As well as this, more vents have been added to eliminate fogging of the lens while still promising to keep the worst of the wind out of your eyes.